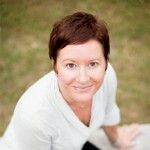 Kari Penner, BA, MA (in process) is a Wellness Coach and works at Shine Dental. 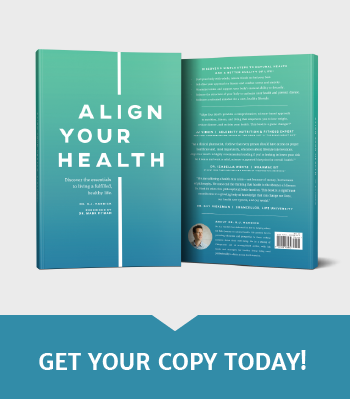 She has spent most of the past decade studying Wellness, Nutrition, Toxicity and has been a professional Life Coach since 2001. In 2011, she started her Master’s of Counseling at Providence Seminary.